ATTENTION: BOOKING FROM 3 DAYS ARE PROVIDED WITH 15% DISCOUNT. Apartment "Apartments on the street. Postage 167-A "are located in the central part of the city of Zaporozhye. For living guests are provided with a fully equipped two-bedroom apartment. The apartment consists of a bedroom, a living room, a kitchen and a bathroom. The bedroom has a double bed, in the living room - a sofa, a modern flat-screen TV with cable TV. The apartment has a kitchen for self cooking. The kitchen is equipped with a refrigerator, a microwave, a stove, dishes, a dining area. Nearby are grocery stores, cafes, restaurants. Guests have free Wi-Fi internet access. Description of the room: The apartments are located in the very center of the city, a 2-minute walk from Sobornoe Avenue and public transport. In walking distance - Small Market, shopping center "Aurora", nightclubs, banks, restaurants and cafes. 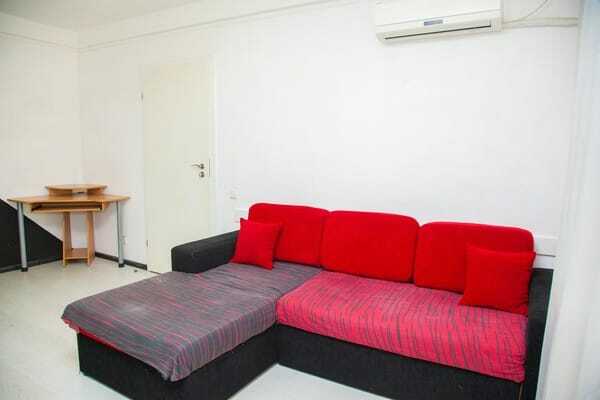 The apartment has comfortable furniture, modern appliances. Sleeping places are a comfortable double bed and a sofa. For your convenience there is a washing machine, microwave, air conditioning, TV, iron, hairdryer, Wi-Fi. Cleaning and bed linen is changed every 4 days. The apartment has a kitchen for self cooking. Apartment "Apartments on Pochtovaya Street 167-A" are located 2.9 km from the railway station "Zaporozhye-2". 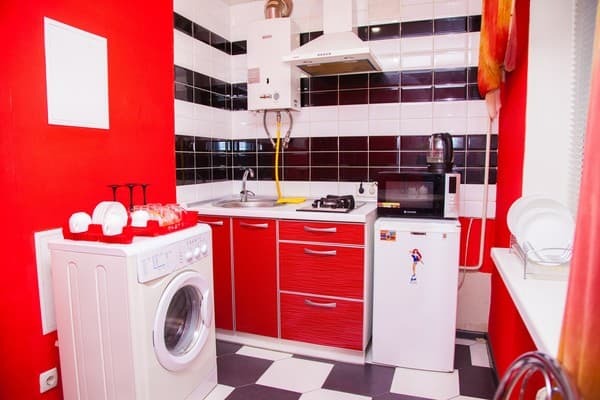 Apartment "Apartments on Pochtovaya 167-A" are located 3.6 km from the bus station, 13.7 km from the airport.